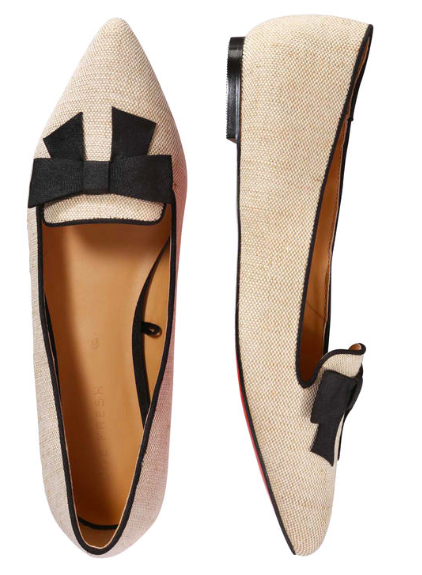 You all know I'm a sucker for bows so today I thought I would indulge a bit and look at some bows on shoes. I'm not talking a tiny ballet flat bow, I mean a statement bow. Let's make 'em stare. Ok, well, these are already in my cart. I mean...come.on. These will be your go to work shoes for summer. I love the stark contrast with the tan and the black in the edged piping. 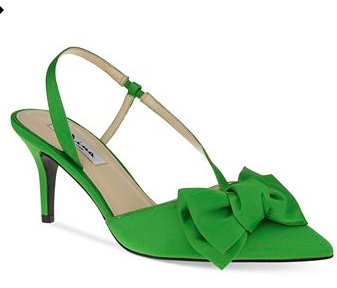 These look like bridesmaid shoes but stay with me. Picture these with seersucker crops, picture these with a pink sundress, picture these with..wait for it...bf jeans. Mind blown. 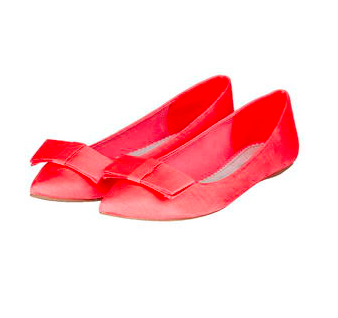 I'd expect nothing less from Topshop: bright, feminine, and under budget. 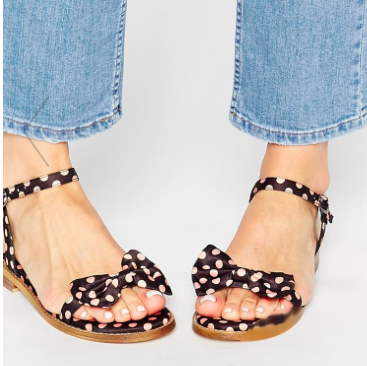 How are we feeling about these bow shoes? I'll take each one of them please!